Note: Sections 3, 4,5 and 6 pertain to PC or Mac systems. Sections 1 and 2 pertain only to PC systems. Most personal computers display a brief message about entering System Setup soon after the power is turned on. System Setup is also called the "system BIOS" or sometimes the "CMOS Setup" - each is a name for the same thing. For example, on Dell systems you will see "F2=Setup" in the upper right hand corner during the computer boot-up. This means to press the F2 key to enter Setup (the BIOS). Different computer manufactures have different methods to enter Setup, so please check your system documentation for specifics. If your drive is not detected it may be because it is turned OFF in System Setup. Some motherboard manufactures disable unused ports in the BIOS by default. You will need to enter the the BIOS setup in order to verify their current state. 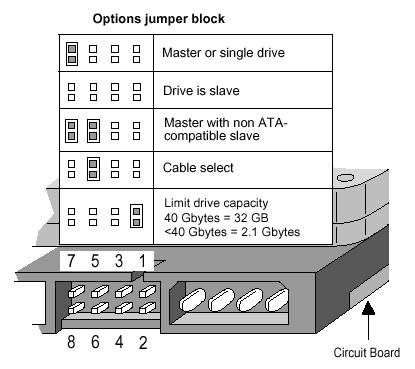 When you add a second drive to the system, it may be need to be enabled by turning it ON in System Setup. The Serial ATA motherboard drivers are not properly loaded. Windows 2000 and XP required additional drivers to be loaded. Note: These drivers do not come from Seagate; they come from the motherboard manufacturer. 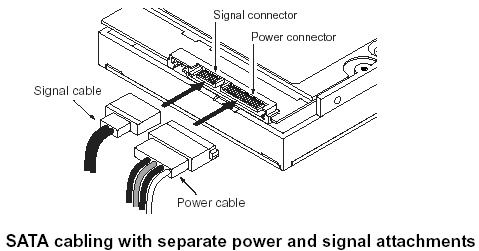 Blue connector - always connects to the motherboard. 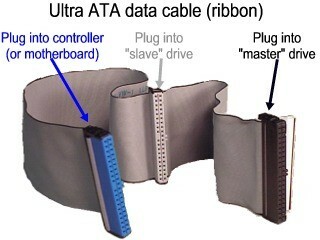 Grey (middle) connector - is used for slave devices on the cable. 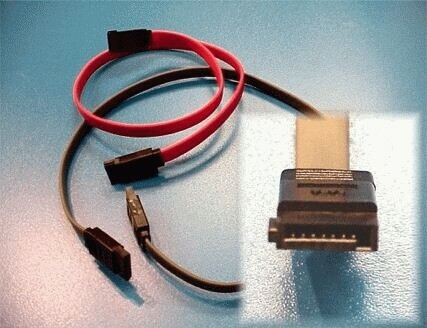 Black connector - is used for master device connection. If you have completed the above checks and procedures and the drive is still not properly detected, please attempt to use SeaTools for DOS (see the tutorial here) to test the drive. If SeaTools does not detect the drive after the steps followed above, or an error code that signifies drive failure displays, please proceed to the our Warranty Services page to begin a warranty replacement order.